What Are Vivioptal Junior Benefits? Vivioptal Junior helps the healthy growth of children and adolescents. Best time to take Vivioptal Junior? 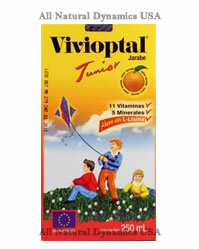 For best effects, Vivioptal Junior syrup should be taken each day during or after breakfast.